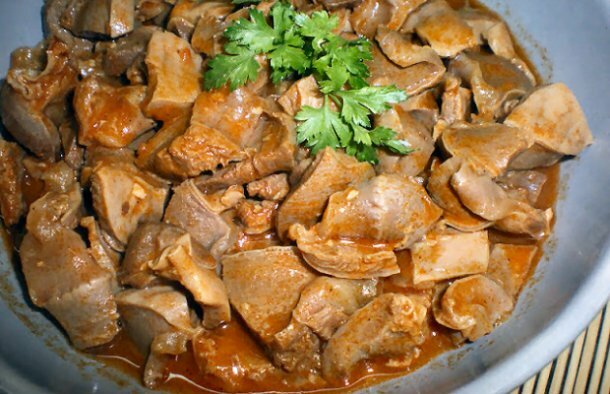 This turkey gizzards (moelas de peru) with beer recipe is delicious, serve it with rice or with fresh crusty bread. In a saucepan, heat the olive oil over medium heat. Add the gizzards and braise them. Add the chopped garlic and stir. Add the rum and let it flame until it goes out. Add the salt, pepper, paprika, parsley, thyme and bay leaves. Stir well and add the tomato paste, stirring well. Let it simmer for about 1 hour stirring regularly, add water if the sauce evaporates. 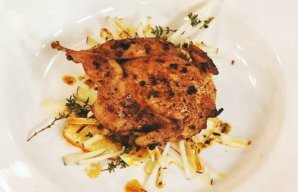 A quick and simple recipe for Portuguese style quail. 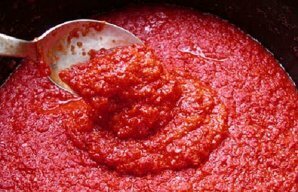 Portuguese hot red pepper sauce (pimenta moida) is used throughout Portugal, although it is most typically seen in the Azores. It's a great marinade for meats and other things as it adds flavor and some heat. 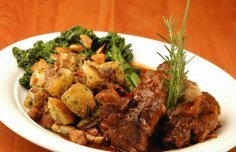 How to make Portuguese roast lamb.